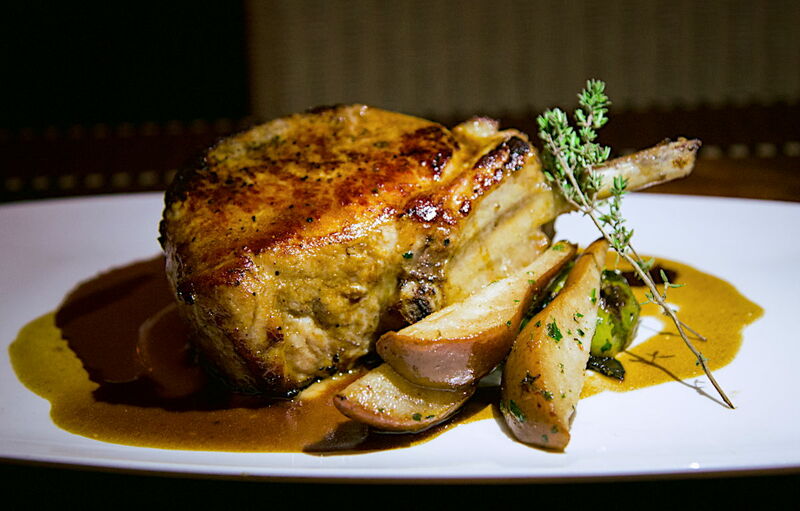 Our pork chops are cut from the loin of our heritage pasture-raised Tamworth hogs. Our hogs are naturally-raised without antibiotics or synthetic hormones, on free-range pasture with organically-grown feed. Their meat is hung to dry-age for three weeks before cutting by hand into individual cuts. These pork chops have amazing flavour and tenderness. The meat is rich and juicy, and will make a worthy centrepiece to any meal. Order your pork chops direct from the farm, ready to use in 1-pound (454g) packets. We’ll deliver right to your door.